Here it is, the final icon! 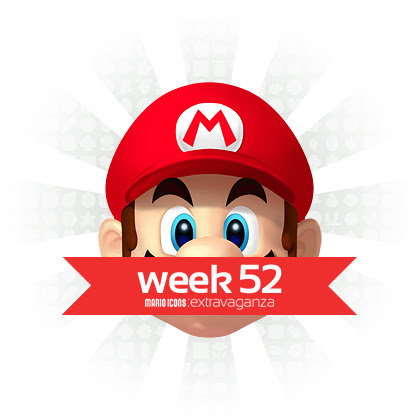 Well, there was really no better way to close the Super Mario Extravaganza than to have an icon of the plumber who's the star of this whole thing (like some of you had guessed), right? I really hope you enjoyed all the icons I put up for download, including this one. Thank you very much for the warm comments and emails, I really appreciate the support! Drop by next Sunday for the final Extravaganza wrap-up and maybe a few extra surprises!